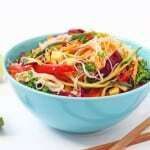 Veggie Noodle Stir Fry; a tasty and healthier family meal, perfect to whip up during the week. This time of year is hectic for most families. We’re all trying to re-adjust to the school routine again, along with packing lunches, washing uniforms and getting homework done! 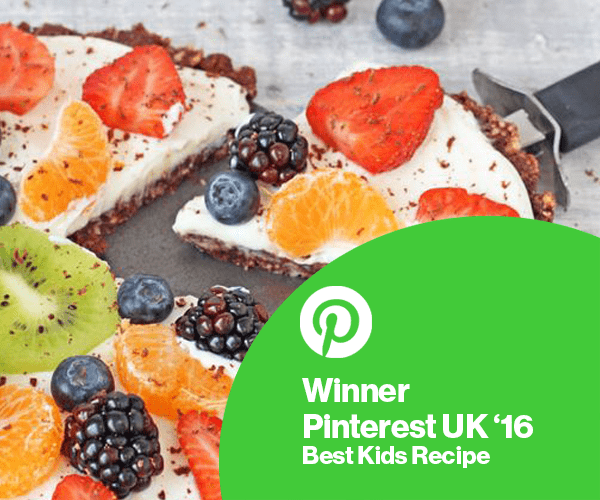 Getting a tasty and nutritious dinner on the table in the evening is another job to add to the list but I’m sharing today a simple but super tasty meal idea that the whole family will love. 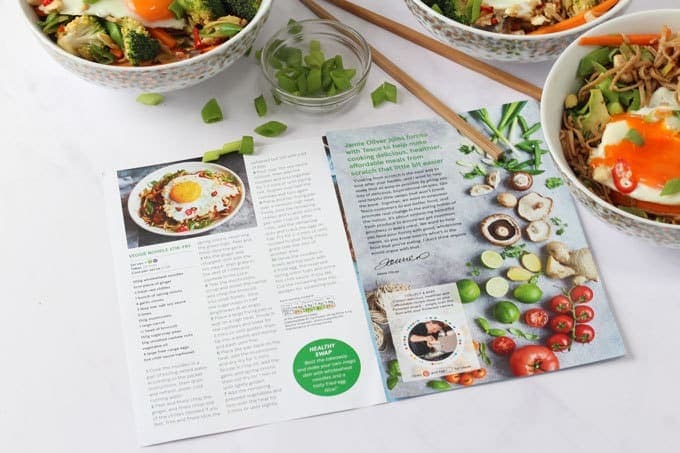 and you can see them online on the Tesco Real Food website or pick up the recipe leaflet in store. 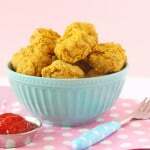 There is a misconception that cooking from scratch at home is laborious, time consuming and often more expensive than grabbing something ready-made. 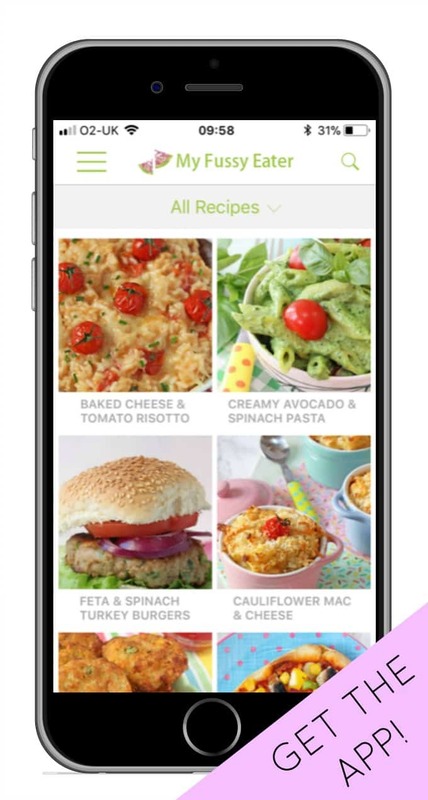 But Jamie’s recipes are all easy to make, with everyday affordable ingredients. 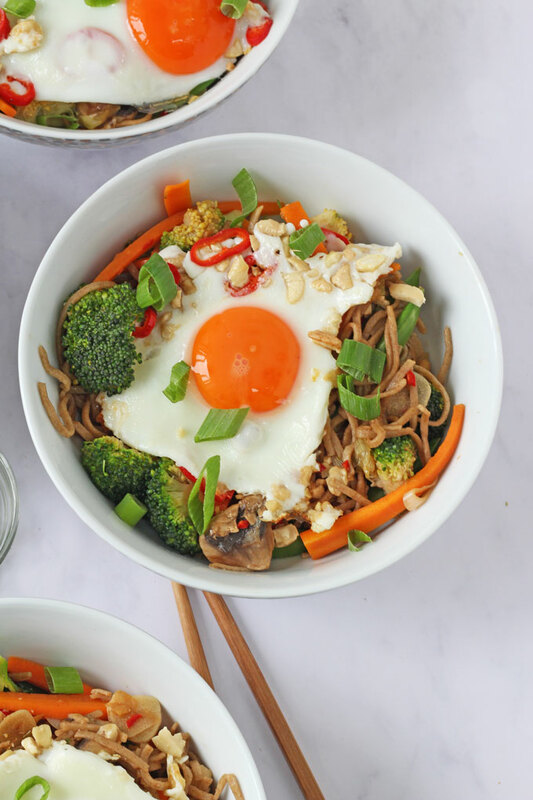 This Veggie Noodle Stir Fry is a delicious bowl of comfort food, perfect to serve up after a long day at school or work. The stir fry is packed with lots of different vegetables, ideal for getting that 5-a-day into your family. However feel free to change it up and use whatever veggies you have at home. You can also vary the heat. 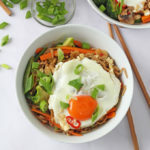 Leave out the chillis if your children are not big fans and add a squeeze of chilli sauce to the top of the egg instead. 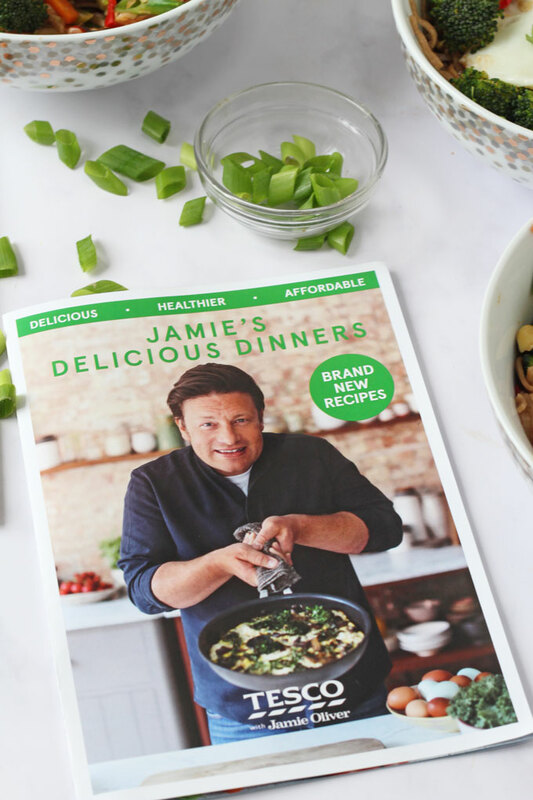 With this recipe Jamie shows how simple it is to create delicious cook-from-scratch meals that are wholesome using fresh ingredients. When buying all the ingredients from Tesco this meal costs just £1.56 per person. 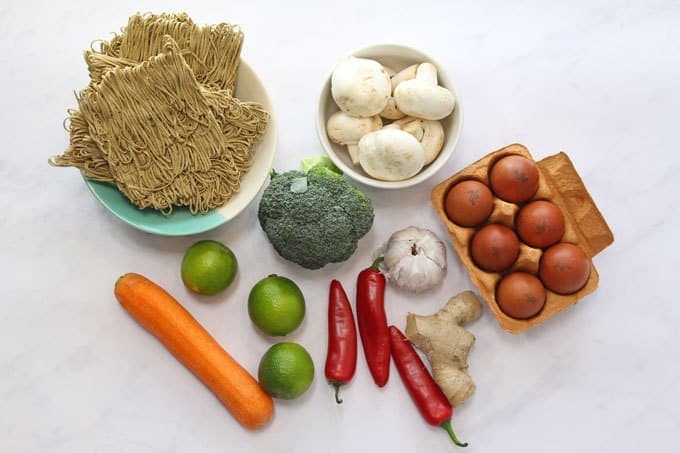 If you try this Veggie Noodle Stir Fry then please do leave me a comment and a star rating below. You can also share your pictures with me on Instagram and follow along with the hashtag #TescoandJamie on social media. Disclosure: I have been compensated for my time spent working on this campaign with Tesco but as always all thoughts and opinions are honest and are my own. 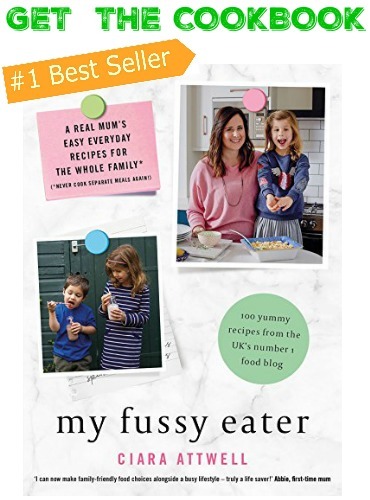 A tasty and healthy family meal, perfect to whip up during the week or even at the weekend as an alternative to your usual takeaway. Cook the noodles in a pan of boiling salted water according to the packet instructions, then drain and refresh under cold running water. Peel and finely chop the ginger, and finely chop one of the chillies (deseed if you like). Trim and finely slice the spring onions, reserving the green tops. Peel and finely slice the garlic. Mix the ginger and chopped chilli with the soy sauce, then grate in the zest of 1 lime and squeeze in the juice. Tear the mushrooms, scrub and shred the carrot, and chop the broccoli into small florets. Slice the sugarsnaps in half lengthways at an angle. Place a large frying pan or wok on a high heat, throw in the cashews and toast for 2 mins or until golden, then tip into a pestle and mortar and bash until fine. Place the pan back on the heat, add the mushrooms and dry-fry for 3 mins. Drizzle in 1 tsp oil, add the garlic and spring onions, then stir-fry for 1 min or until lightly golden. Add the remaining prepped vegetables and toss over the heat for 2 mins or until slightly softened but still with a bit of bite. 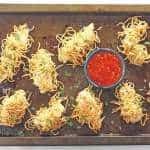 Pour over the soy sauce mixture, then add the noodles and toss together for 1-2 mins or until piping hot. Scatter over half the cashews and toss again. Place another frying pan over a medium-high heat. Finely slice the remaining chillies and scatter into the pan with 1 tsp oil. After 1 min, add the remaining nuts and crack the eggs on top. Fry for 2-3 mins or until cooked to your liking. 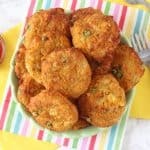 Finely grate over the zest of another lime. 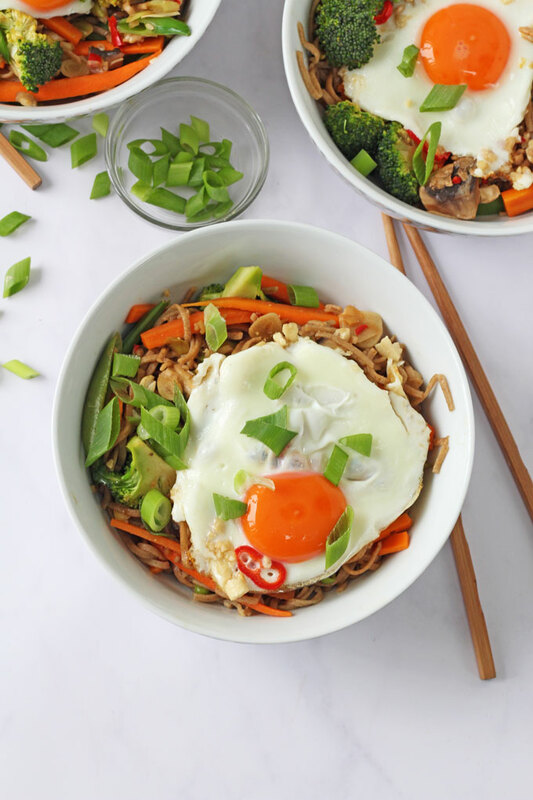 Serve the noodles in bowls and top each with a fried egg, the reserved spring onion tops and some hot chilli sauce, if you like. Cut the remaining lime into wedges for squeezing over. Yummy!! Such a rich and healthy meal. Nice combination, though i dont like my egg running.